Hello. Thank you for taking the time to view my profile which I hope will give you some idea about who I am and how I work. I think the most important thing is that you and I relate well and can understand each other as clearly as possible, from the outset. I have been working as a person-centered therapist for fifteen years. This has both been in a college environment with students of all ages and with people of all ages and backgrounds in my private consulting rooms at home. I have also worked with people under the age of 16 years. I am a trained relationship counsellor and so I also work with couples. I am married and have three adult children. My daughter is married with young children, and my sons are both working and living away. Consequently I have some experience of the joys and difficulties of raising a family and living with young people as well as working with them. I feel fortunate that for seven years I was involved in delivering counselling skills training locally which I also really enjoyed and learnt a lot from about other ways of working. I experience myself, and think others do also, as warm, friendly, approachable and outgoing. I think of myself as a genuine and sincere person. I am reliable, accountable, and dependable. On three days a week during term time I work at the local college as a student counsellor. On the other days I see people for counselling privately. I offer daytime and evening sessions plus some Saturday mornings. 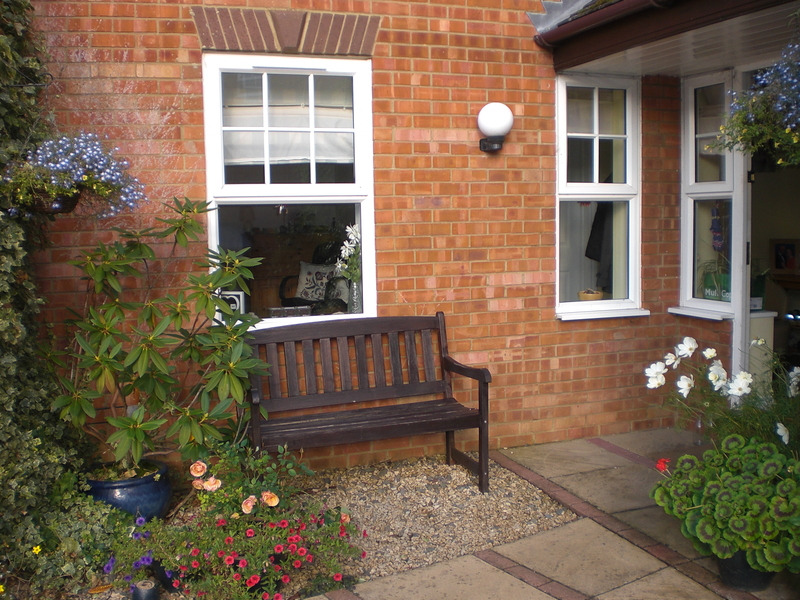 My home based therapy room is in a quiet countryside location situated 6 miles south of Banbury and 17 miles north of Oxford. My room has easy ground floor access and good parking. I am located near to a daytime bus route which runs twice hourly between Banbury and Oxford. I am willing to work with you for as few or as many sessions as we agree are appropriate. To start with sessions are usually on a weekly, negotiated basis, and last about 50 minutes. I enjoy the different values and beliefs each person brings to our counselling sessions. Working with clients with different family, social and educational backgrounds means that my sessions are tailored to each persons needs. Most of my training and work as a counsellor has been about really learning to listen to people, hearing the ‘music’ behind their words and sensing their deepest feelings, hurts, joys and fears. My experience is that when someone is really ‘heard’ in this way then therapeutic healing can occur. Over the years I have received plenty of positive feedback from clients confirming this process. Often people seem pleasantly surprised at how much they and their lives have changed! 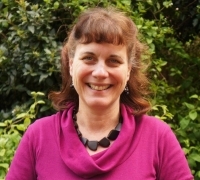 I am an accredited member of the British Association of Counsellors and Psychotherapists (BACP), listed on the BACP register and am also a qualified counselling supervisor. I completed all my studies at the University of Warwick where I was informed by the three main forms of counselling modality, including cognitive behavioural therapy (CBT) and psychodynamic therapy. I specialised in the person-centred approach. I currently have a small private practice seeing clients and supervisees as well as seeing clients and supervising counselling volunteers and other colleagues in my college work. I am used to working with people who have a wide range of issues including anger management, relationship and work problems, low self esteem, addictions and other forms of self harm, abuse, eating disorders, bereavement as well as people who suffer from stress and anxiety or feel low, depressed and suicidal. I am also qualified to do couples or relationship counselling. I am a qualified further and higher education teacher and for over seven years I taught counselling to many adult students. Fees: I charge between £35 and £55 per hour depending on your means. Contact me: If you wish to ask any questions or arrange an appointment please email or ring. Copyright © 2019 Banbury Counselling.